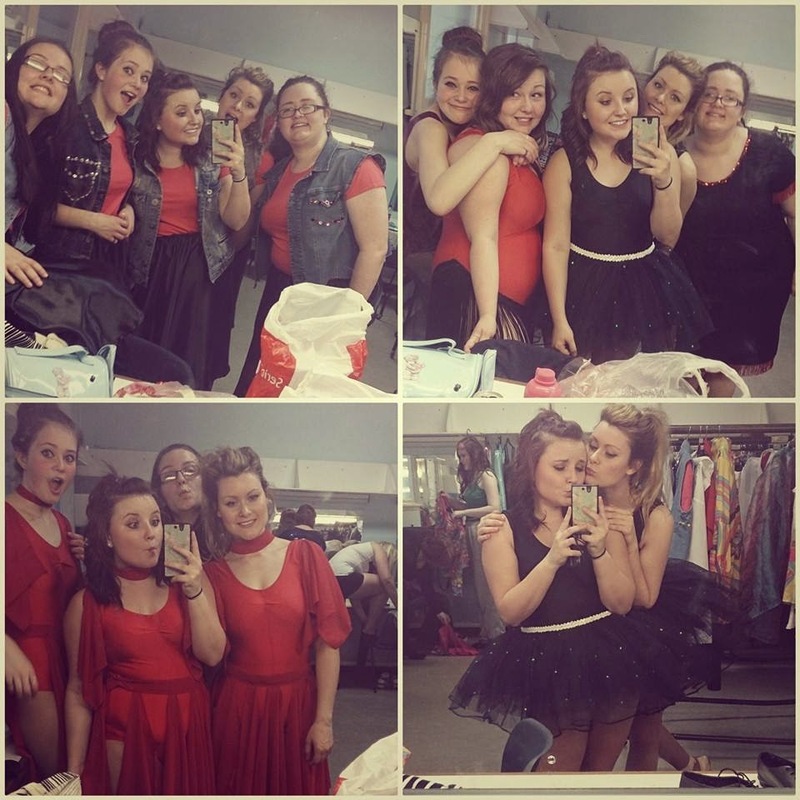 rock & dance; 2014 dance show! Last night myself and some of the closest friends I've made, finished yet another year of dances and performed for our family and friends. 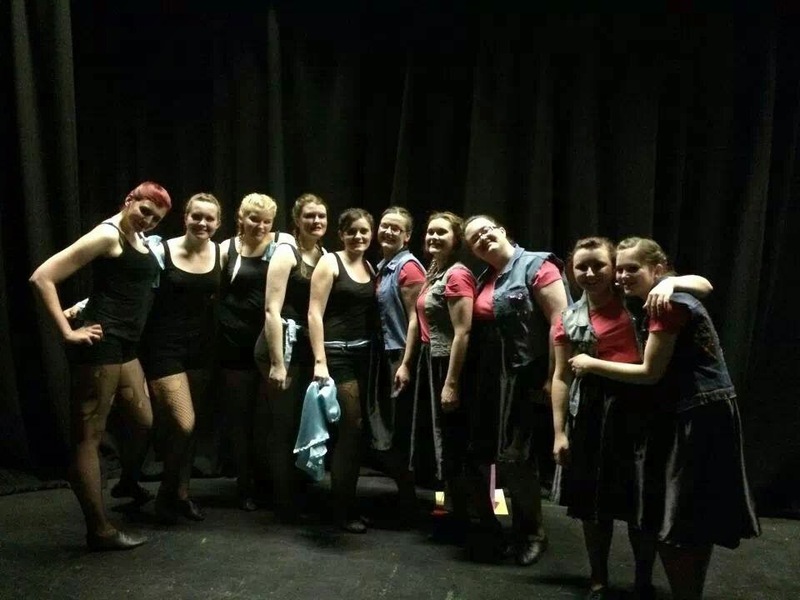 Group dances and ballet performances we're definitely my favourite, and I wish I had more than photos to show you! Early I counted that this show was my 13th performance with the school I've been dancing with for the last 15 years, we do these performances for fun and each year I end the night with glitter all over me and filled with happiness and completely proud of everything my dance teachers have organised and my friends have achieved. Along with these feelings usually comes drama too, but that's half the fun, isn't it. Ballet is always my favourite and this year I got the chance to dance in beautiful sparkly tutu's with my best friend on her last dance show and although I went completely wrong at least 3 times we pulled it off and everyone loved our dance (well I think so, I know I did). ..And although we have a few weeks off before dance lessons start back again, I'm extremely excited to see what our next set of dances are and what the next year brings for our school. 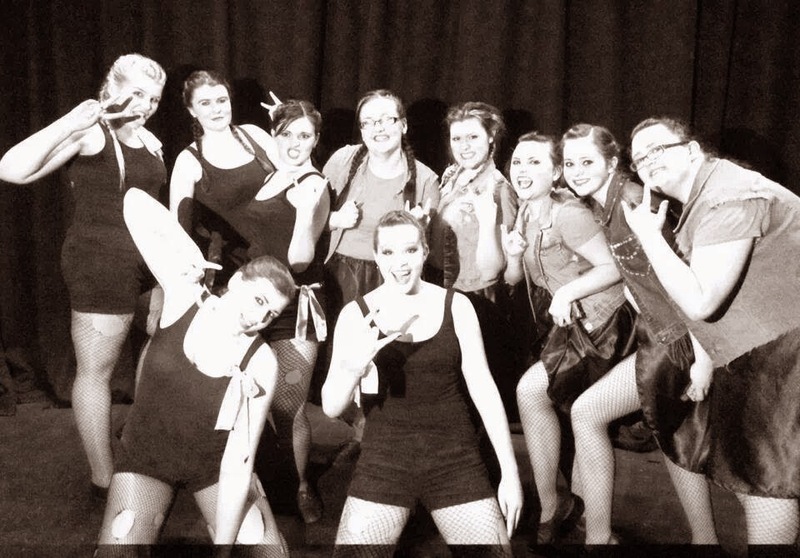 Looks like a great show and you had an awesome night! I have a ballet performance at the end of May and can't wait for it but yet I'm sad summer classes are over. Also I know with the glitter I usually have it all over me for weeks.